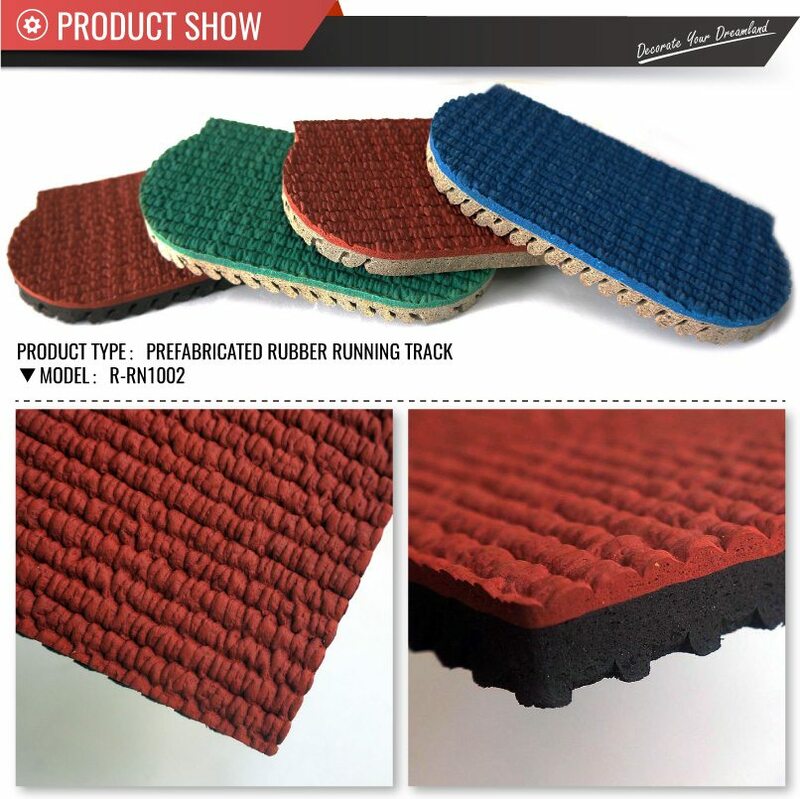 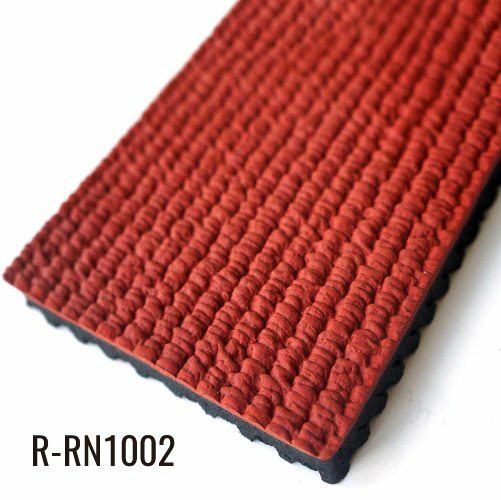 About our running rubber, we have many colors, such as red, blue, green and grey and so on and the customized color is available. Our rubber running track tensile strength reach to 1.56, however the standard data is IAAF≥ 0.5. 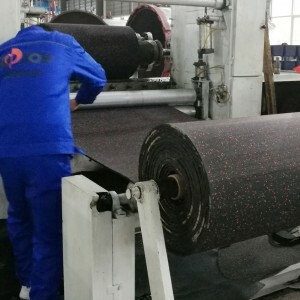 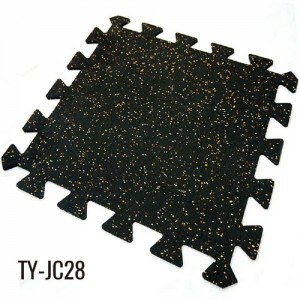 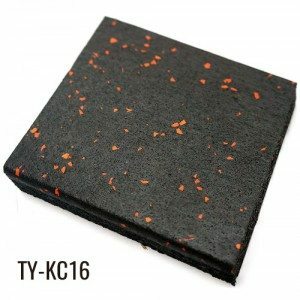 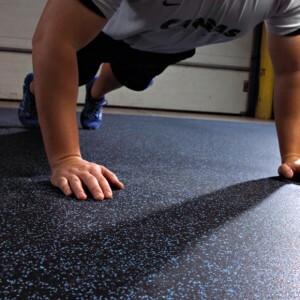 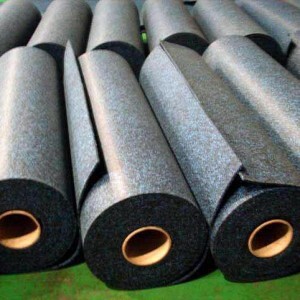 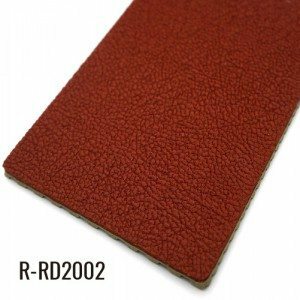 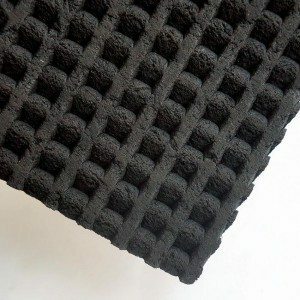 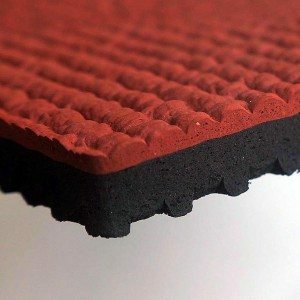 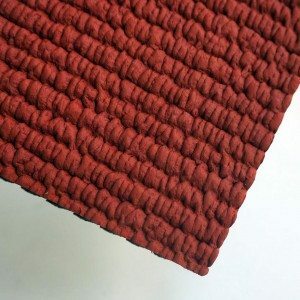 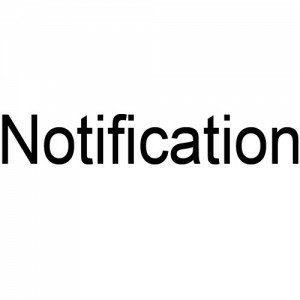 We will effort provide better rubber flooring for the market in the future.